“I know one thing when I was in Parliament in last days…The PM and its government’s image was dropping down rapidly because of unemployment, poor condition of industries, farmers distress, Demonetisation had also badly affected country and all this was going against him…. 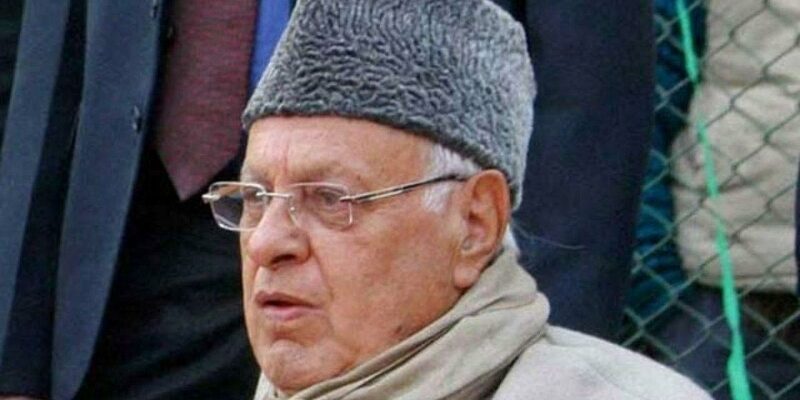 so there one thing simmering in Parliament that he will do something, a small minor attack on Pakistan to prove that he means business and see this has happened”, Farooq said. The NC chief had earlier said that the air strike was conducted with an eye on elections. “We always knew that there would be a fight or a skirmish with Pakistan. This surgical strike (airstrike) was done as elections are approaching. We lost an aircraft worth crores. Be thankful that the pilot (IAF) survived & returned from Pakistan with respect,” he was quoted as saying by ANI.